Fiat India is soon to bring an India specific car next year. This new Fiat car will be a mass segment car and will be an affordable hatchback. As per preliminary information, the new Fiat car for India could be based on any of the Fiat hatchbacks such as Fiat Panda, Fiat Uno and Fiat 500 but it will be made specifically for India catering to the every need of the car buyers in the country. The Italian carmaker also remained inactive at the Auto Expo 2012 and despite much anticipation there was a little activity at the stall. 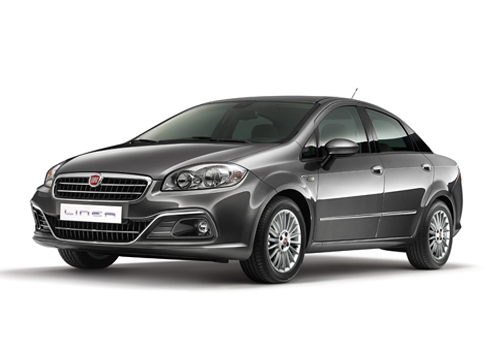 Fiat is currently offering Fiat Punto hatchback and Fiat Linea sedan in India. However, Fiat’s silence at the Auto Expo, except the news that Fiat will be selling its multijet engine to Maruti India, could be an indication that something big is coming up from its stable. 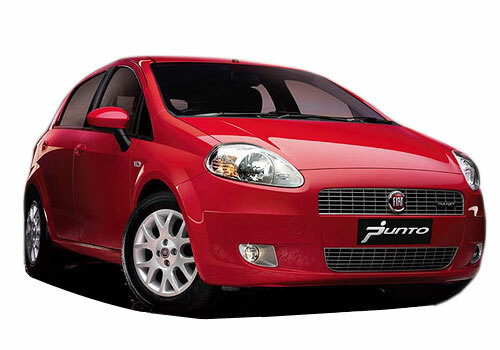 As per sources information, Fiat India is planning something big that will target the mass segment in India. Meanwhile, Fiat ahs also launched the Fiat Caffee at Janpath in New Delhi recently and has here given a platform for people to explore Fiat products and to know more about Fiat brand. In an interview Rajeev Kapoor CEO Fiat India has reportedly gave a confirmation to the new small car that is coming from Fiat reiterated that the car will be made entirely keeping in mind the needs of the people of India and their preferences, comfort and safety needs. Apart from this the car will also be attractively priced and could be the mass segment car by Fiat. Thus it is believed that Fiat India is going to bring in a new era in the history of Indian car industry however, silently. The details and specification of the upcoming car by Fiat are yet to be revealed and as soon as some information is available CarKhabri will be updating you on it.